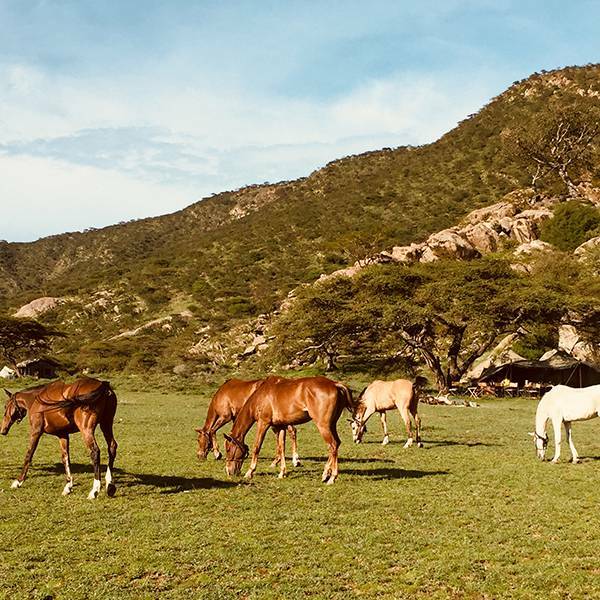 If you’re going on safari, a wide-brimmed hat is an essential. 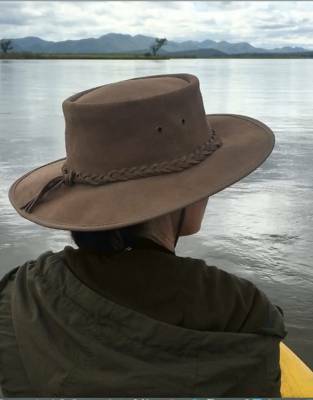 In full leather, the natural grain of this hat is right at home in African landscapes. 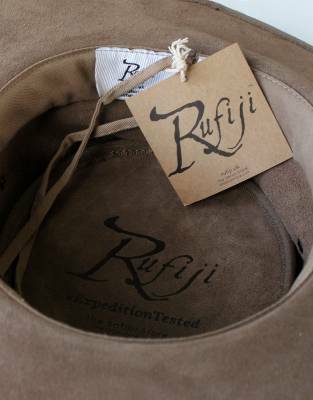 This hat will accompany you on years of adventures. 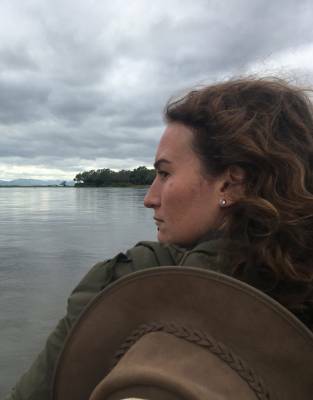 A full leather hat is a great choice for the serious outdoorsman and woman. 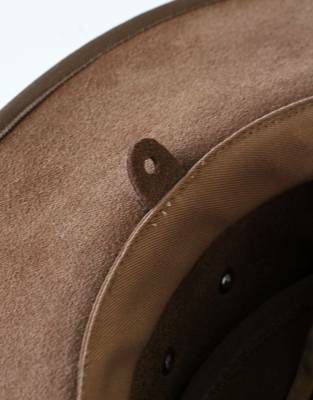 Built to last, an adventurer and his or her hat are not soon parted and the beautiful, natural leather develops character as time goes by. 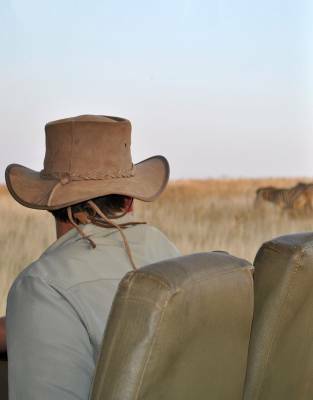 Not only does leather look the part on safari and outdoors, it offers superior durability and comfort. Leather is breathable and soft, offering a comfortable fit time after time. 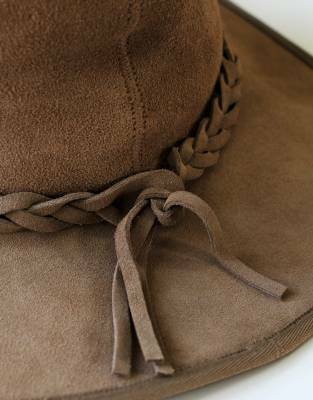 The fit is further enhanced by the built-in adjustable drawstring on the inside of the hat, which offers premium comfort. 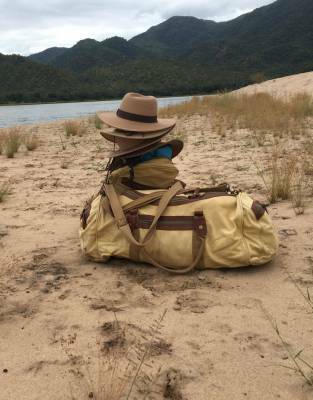 The adjustable drawstring, together with the detachable neck cord with elephant toggle, help to secure your hat in windy conditions - great for the back of open game drive vehicles or on boat rides. A further benefit of this material is that it travels well. 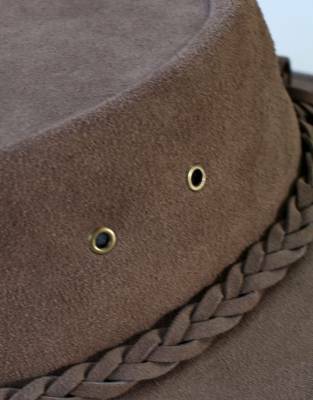 With metal wire built into the brim, this hat retains its shape for the purposes of packing. 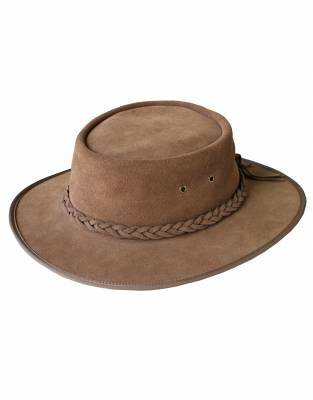 The adventure styling of this hat is elevated by the plaited leather hat band along the base of its full brim. 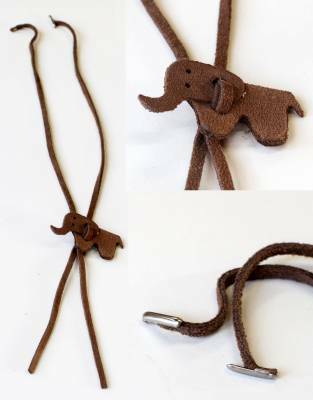 ⊙ MATERIAL: Made from 100% leather with plaited leather hat band. 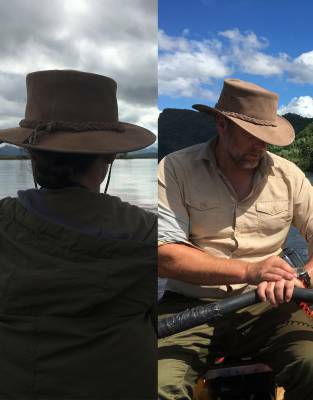 ⊙ SUN PROTECTION: With a wrap-around brim in full leather, this hat provides superior all-round SPF50+ sun protection against harmful UV rays. 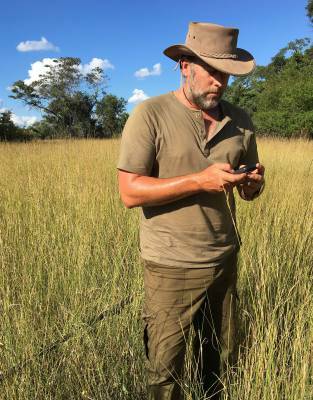 ⊙ ADJUSTABLE FIT: An internal drawstring and elasticated internal sweatband allows for size adjustment and to secure a snug fit even in windy conditions - great for open game viewers or boat rides on safari..